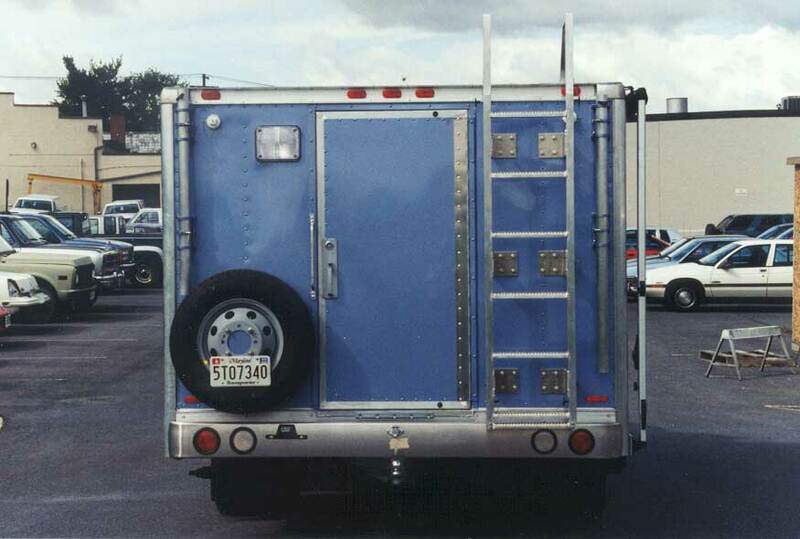 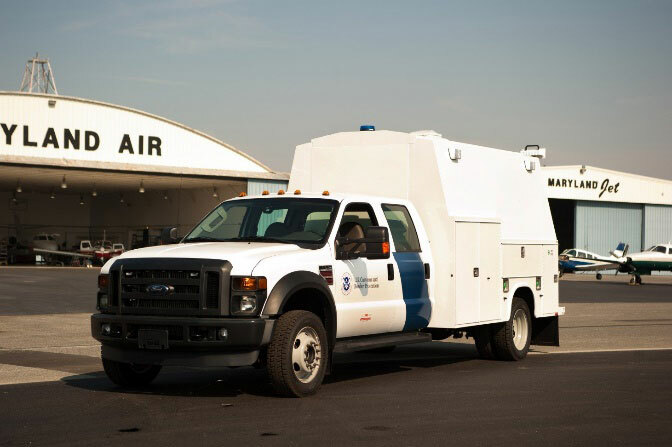 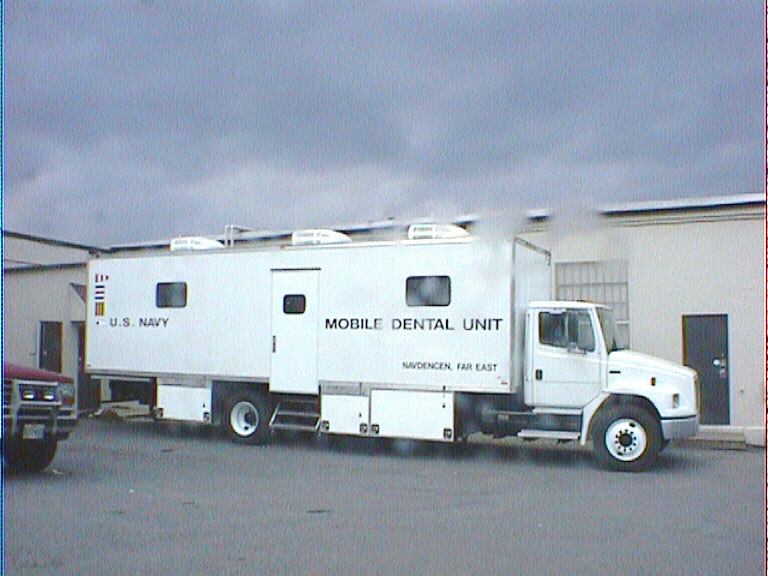 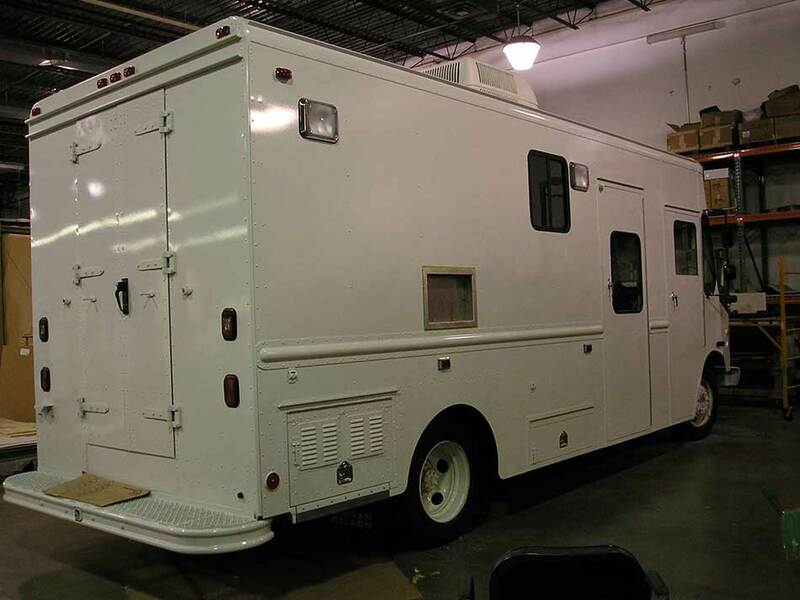 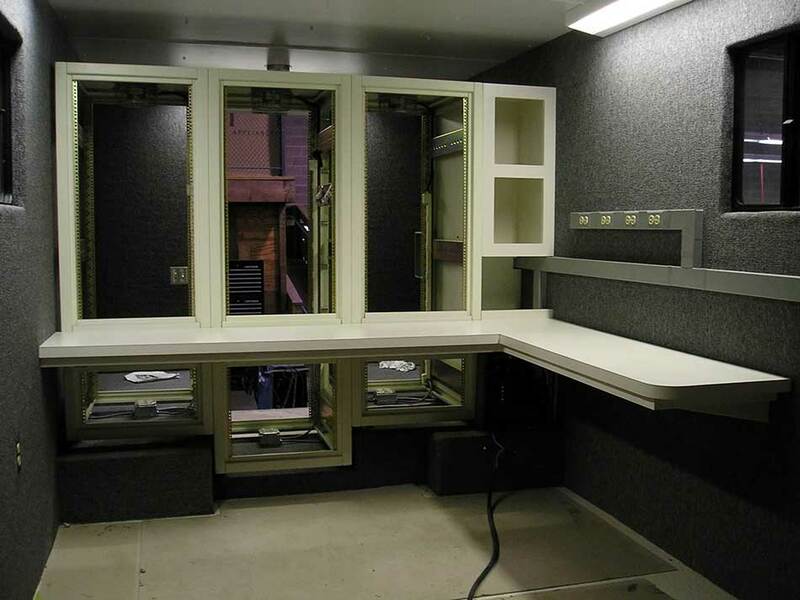 OVC-ES has a history of providing unique and durable mobile solutions addressing needs from contraband detection to dental work. 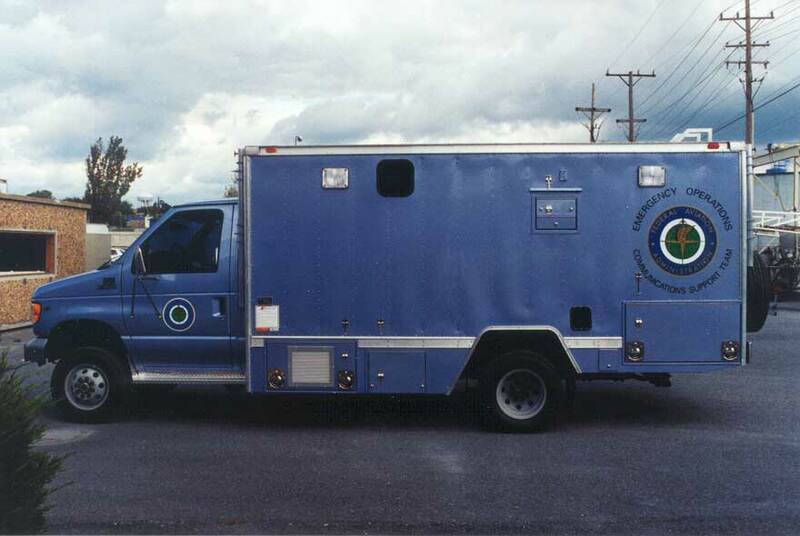 We are able to package on the mobile requirement you need providing a solution that stands the test of time. 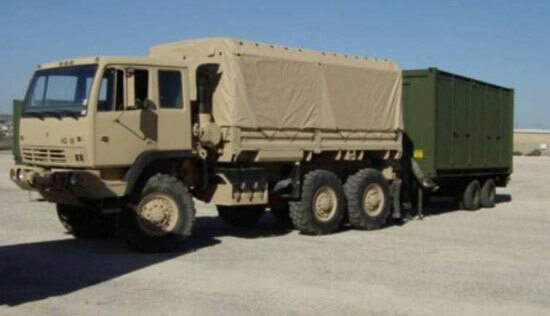 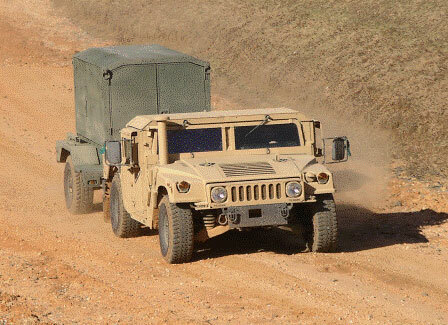 These solutions can be fully tactical or for use on improved roadways as we cover the gamut of combat and field support needs.